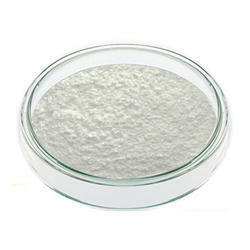 We are a leading Wholesale Trader of l-asparagine monohydrate, l-aspartic acid, l-histidine mono hcl, l-methionine, l-tryptophan and l-tyrosine from Mumbai, India. Being one of the renowned organizations in the industry, we are highly engaged in trading premium quality of L-Asparagine Monohydrate. 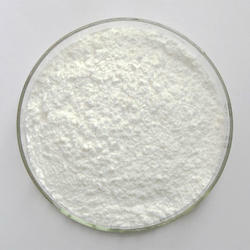 Being one of the renowned organizations in the industry, we are highly engaged in trading premium quality of L-Aspartic Acid. Lead Greater than 0.0005% Max. Being one of the renowned organizations in the industry, we are highly engaged in trading premium quality of L-Histidine Mono HCL. 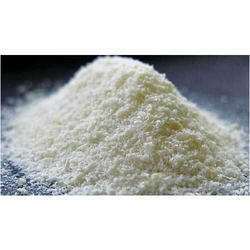 Being one of the renowned organizations in the industry, we are highly engaged in trading premium quality of L-Methionine. 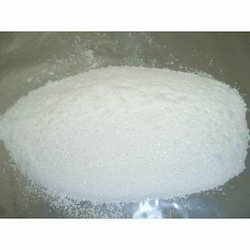 Being one of the renowned organizations in the industry, we are highly engaged in trading premium quality of L-Tryptophan. 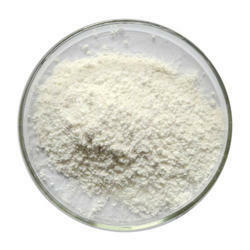 Being one of the renowned organizations in the industry, we are highly engaged in trading premium quality of L-Tyrosine. Being one of the renowned organizations in the industry, we are highly engaged in trading premium quality of L- Aspartate. 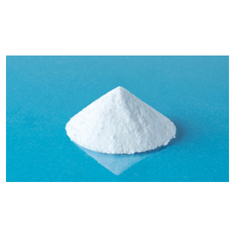 Being one of the renowned organizations in the industry, we are highly engaged in trading premium quality of L-Glutamine. 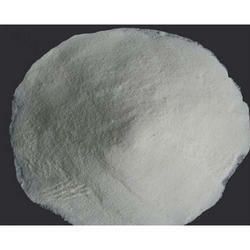 With our rich industry experience we are dedicatedly providing L-Cysteine HCL Mono. The offered chemical is processed using the finest quality ingredients and advanced technology in accordance with quality standards. 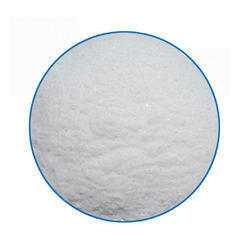 Our chemical is stringently tested by our quality controllers on numerous quality parameters. 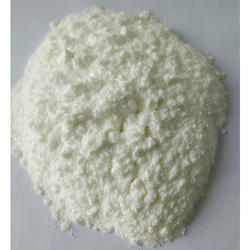 Applications: L-Ornithine is a non-essential amino acid for human development but is required intermediate in arginine biosynthesis. L-Ornithine is found in virtually all vertebrate tissues as well as incorporated into proteins, such as tyrocidine. Isolation from chicken excreta.